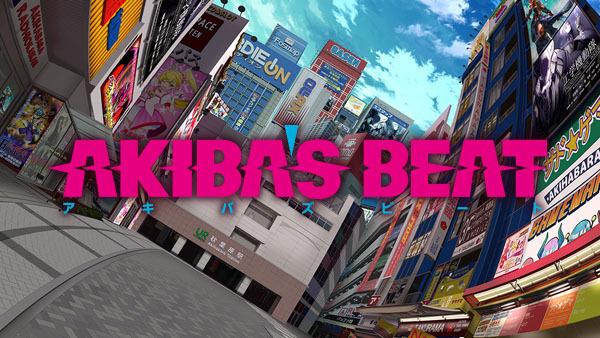 Acquire's latest Akiba's game is an action RPG. Update 5/31 at 3:40 a.m.: First details have come in. 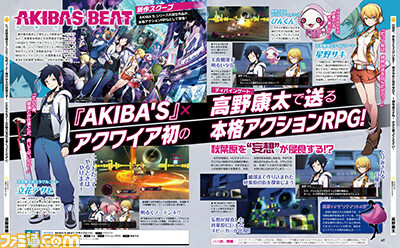 Original 5/30 at 7:57 a.m.: Acquire has announced Akiba’s Beat, the latest issue in its Akiba’s series of titles which includes Akiba’s Trip, for PlayStation 4 and PS Vita. The game is an action RPG—Acquire’s first—and will be featured in this week’s issue of Weekly Famitsu. A teaser website is available here.